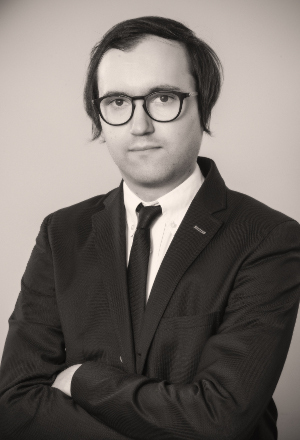 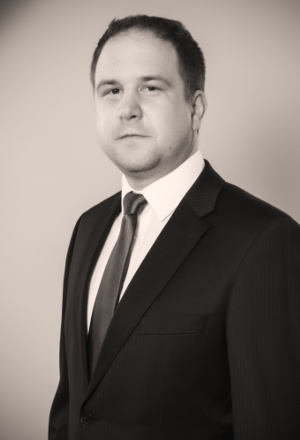 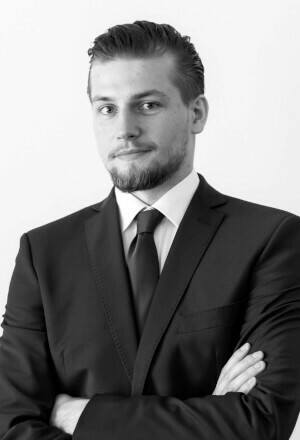 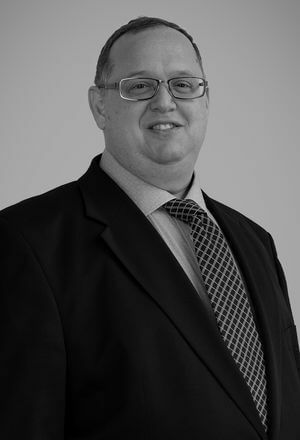 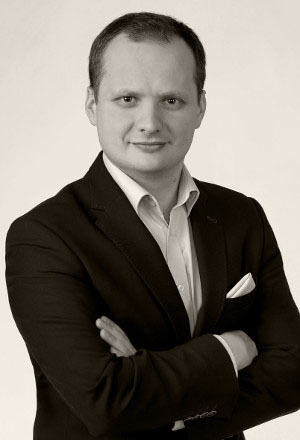 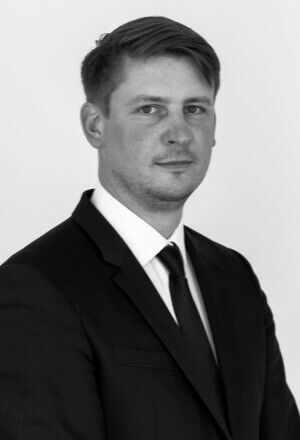 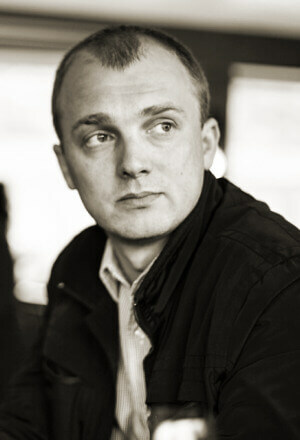 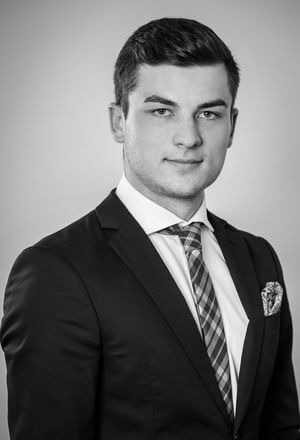 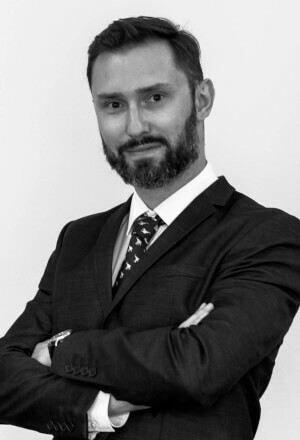 Ondřej is Managing Associate at CEE Attorneys office in Prague. 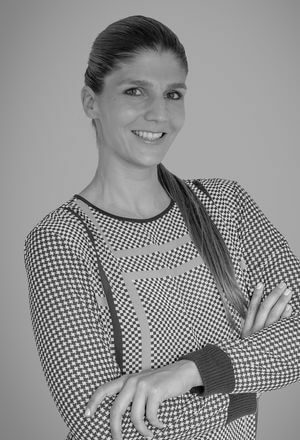 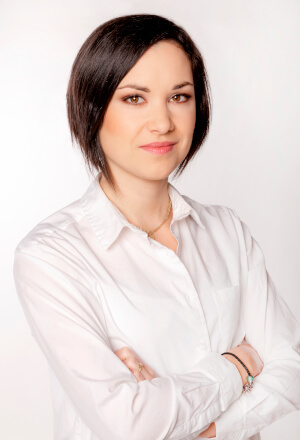 Martina is Managing Associate at CEE Attorneys office in Prague. 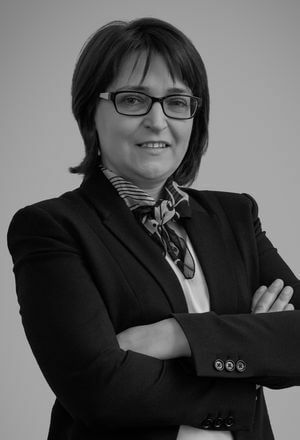 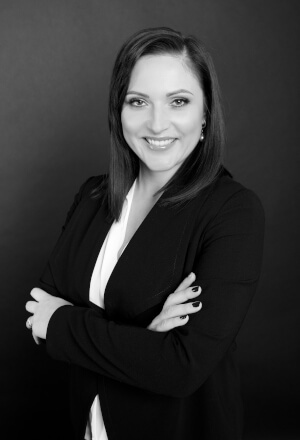 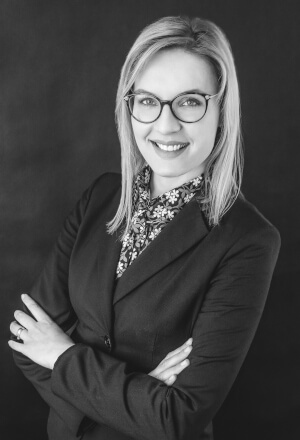 Radka is Managing Associate at CEE Attorneys office in Prague. 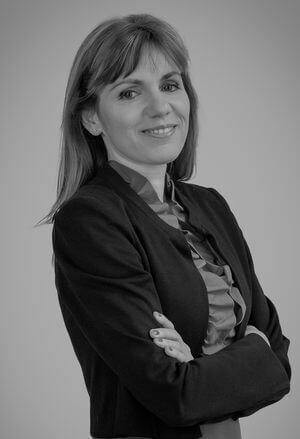 Krisztina is Managing Associate at CEE Attorneys office in Bucharest. 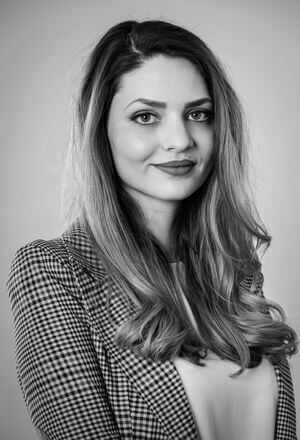 Lia is an Associate at CEE Attorneys office in Prague. 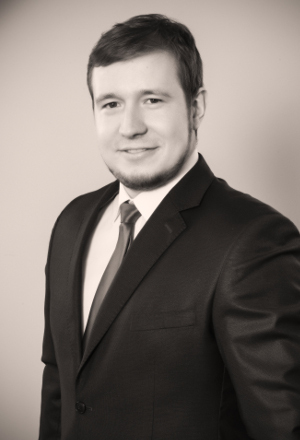 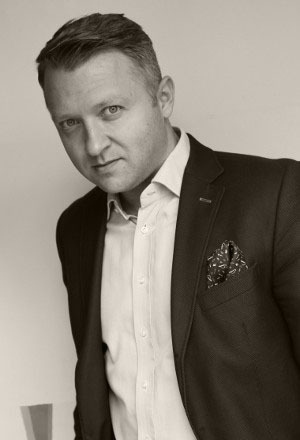 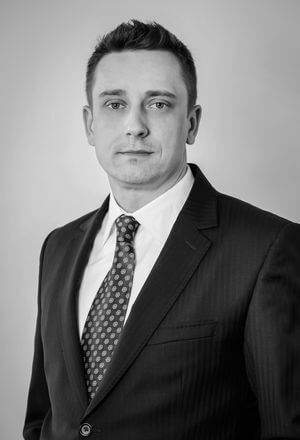 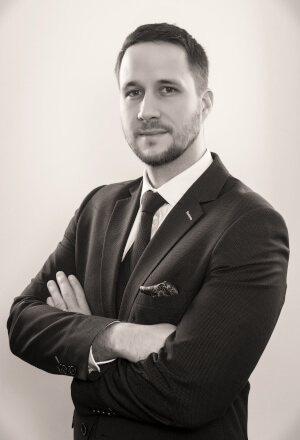 Vojtěch is an Associate at CEE Attorneys office in Prague. 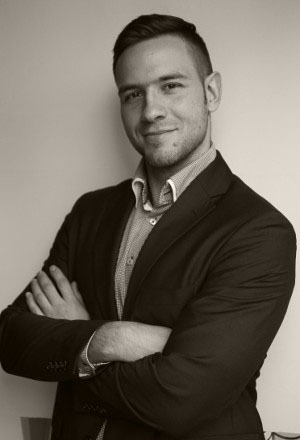 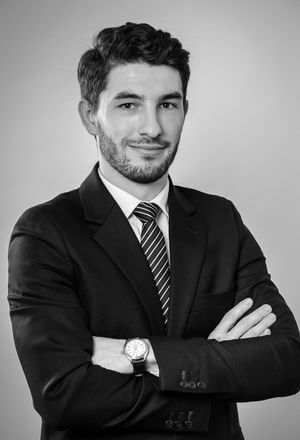 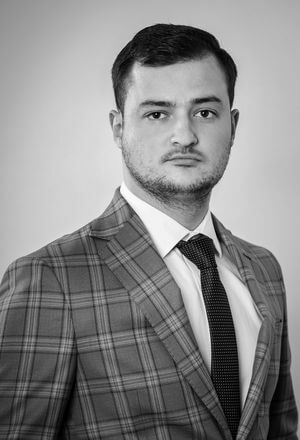 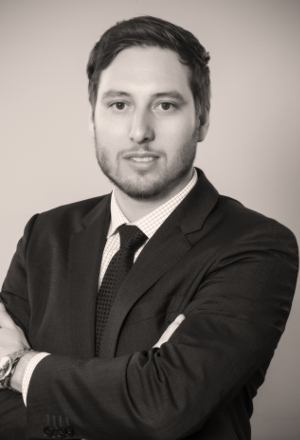 Mihai is an Associate at CEE Attorneys office in Bucharest. 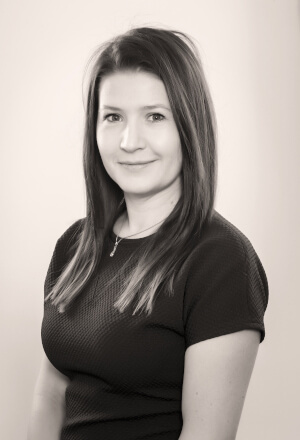 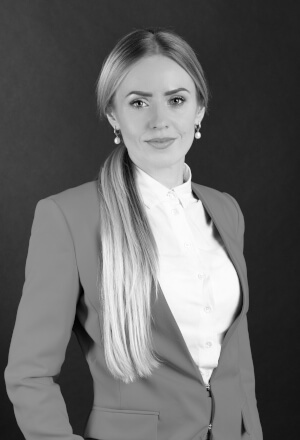 Aleksandra is an Associate a CEE Attorneys office in Warsaw. 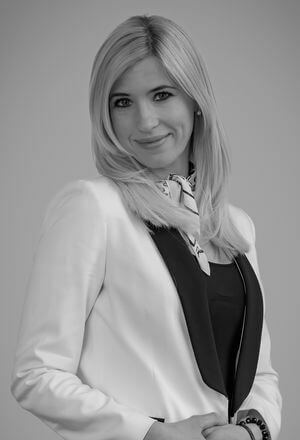 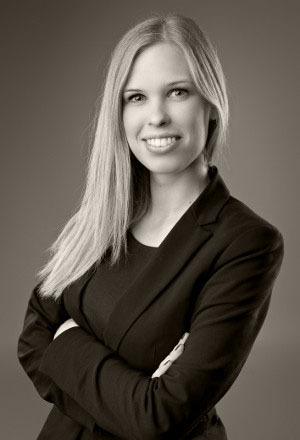 Adrianna is an Associate at CEE Attorneys office in Warsaw. 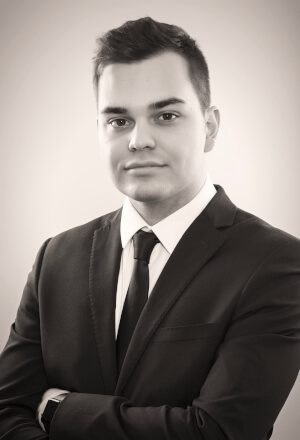 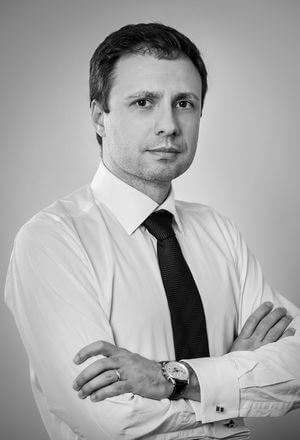 Dumitru is an Associate at CEE Attorneys office in Bucharest. 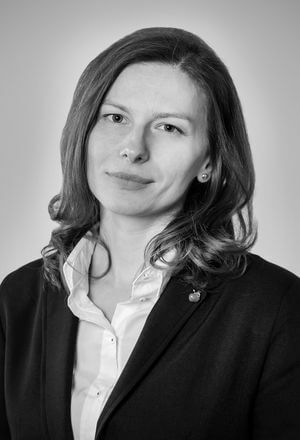 Martyna is an Associate at CEE Attorneys office in Warsaw. 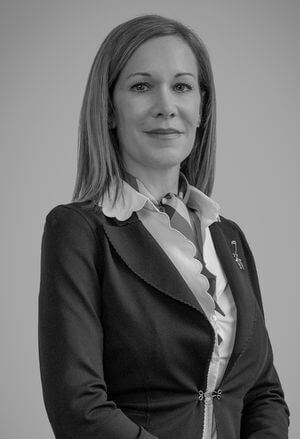 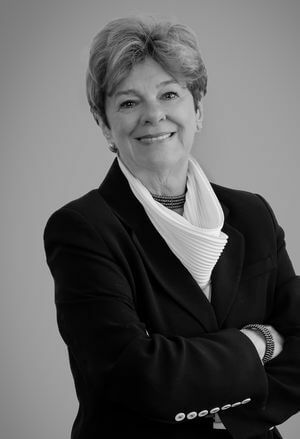 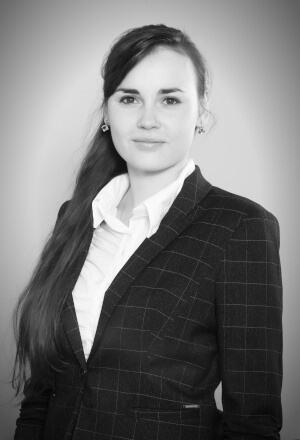 Petra is an Associate at CEE Attorneys office in Bratislava. 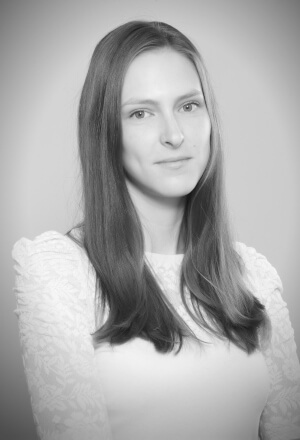 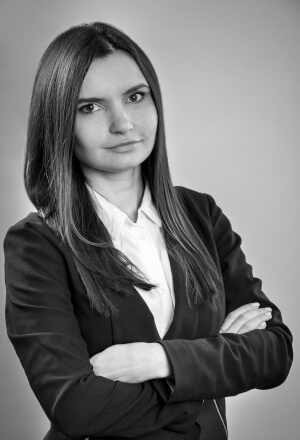 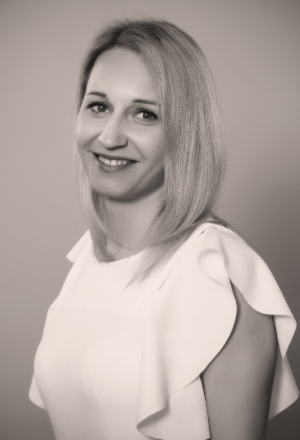 Aleksandra is an Associate at CEE Attorneys office in Warsaw. 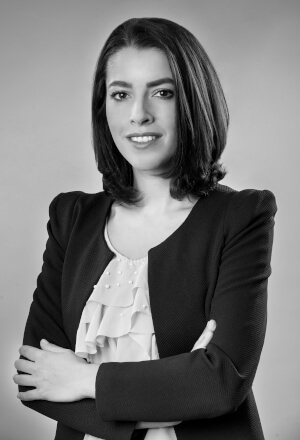 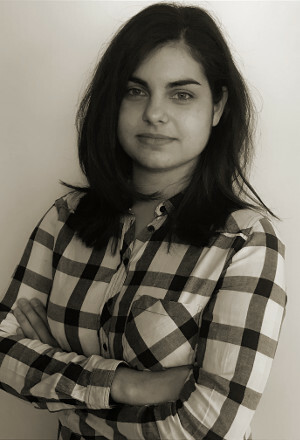 Gabriela is an Associate at CEE Attorneys office in Warsaw. 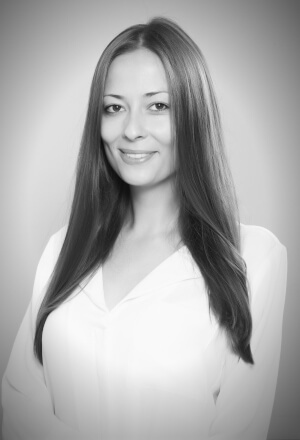 Irina is an Associate at CEE Attorneys office in Bucharest. 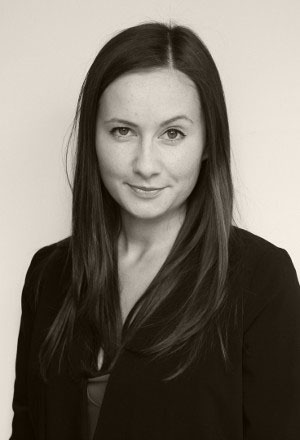 Karolina is an Associate a CEE Attorneys office in Warsaw. 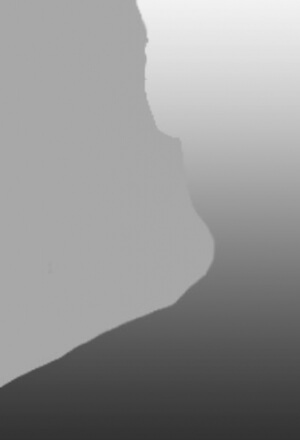 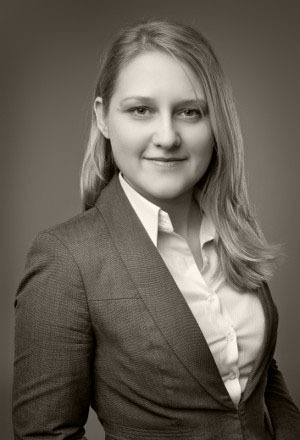 Justyna is an Associate a CEE Attorneys office in Warsaw. 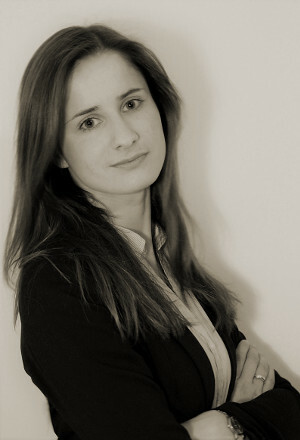 Kinga is an Associate to CEE Attorneys office in Budapest. 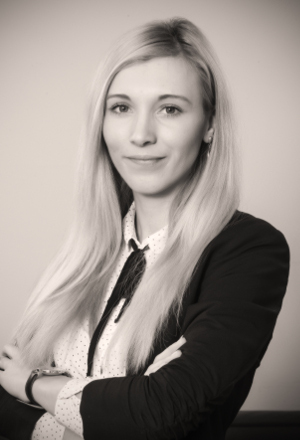 Klaudia is an Associate a CEE Attorneys office in Warsaw. 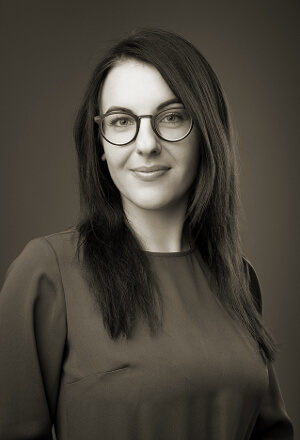 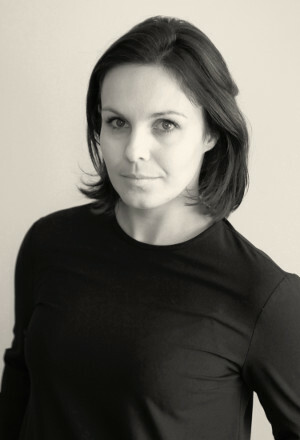 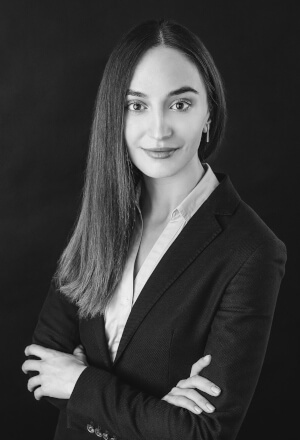 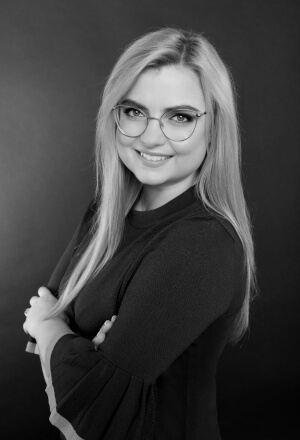 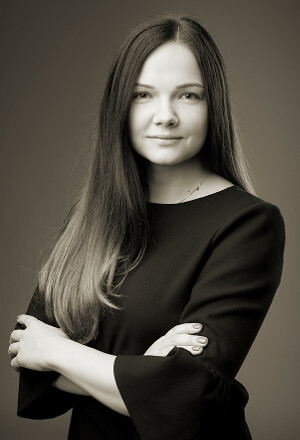 Agnė is an Associate at CEE Attorneys office in Vilnius. 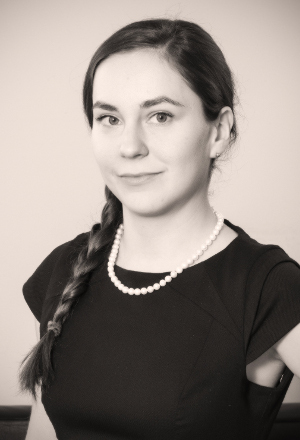 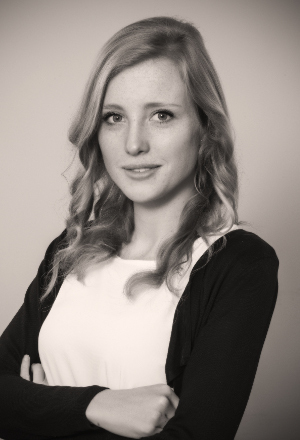 Eva is a Junior Associate at CEE Attorneys Prague office. 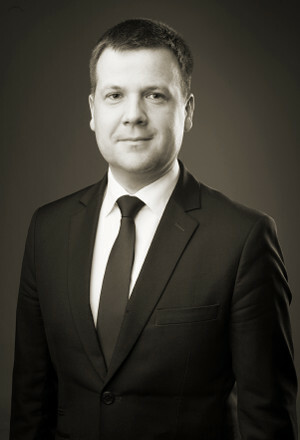 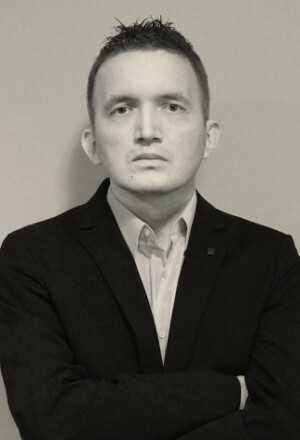 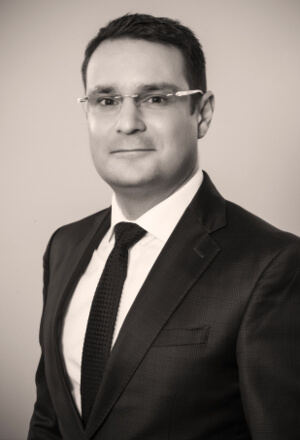 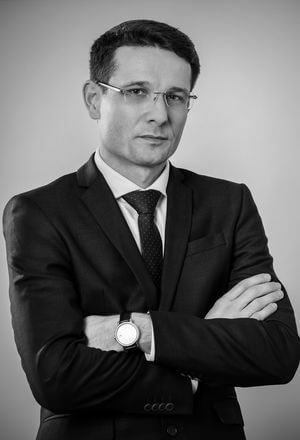 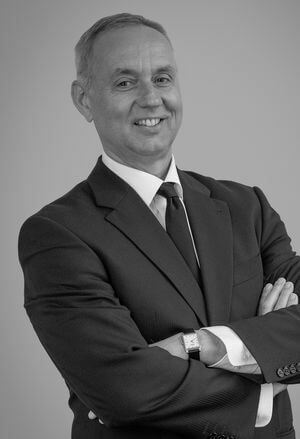 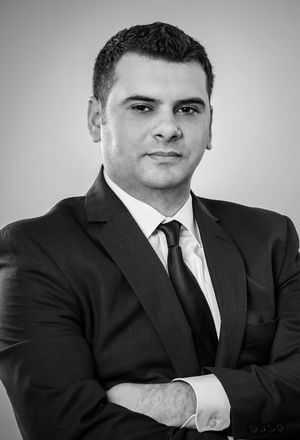 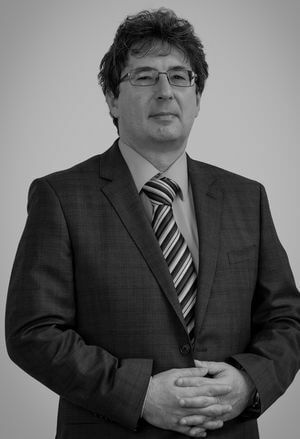 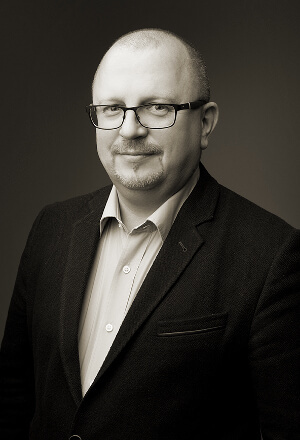 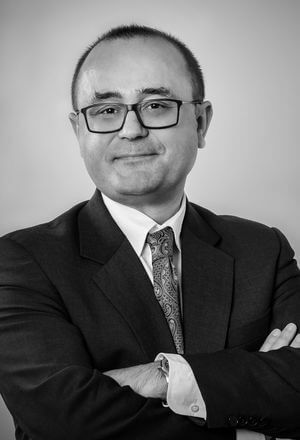 Denis Jignea is Paralegal of CEE Attorneys office in Romania. 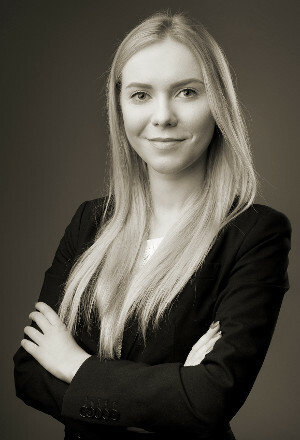 Gabrielė is a paralegal at CEE Attorneys office in Vilnius. 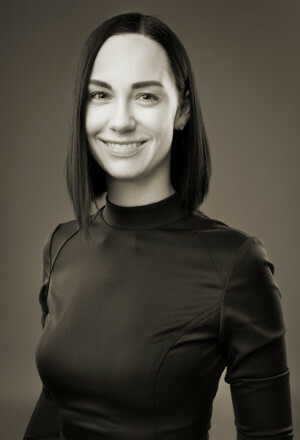 Nora is Office Manager in CEE Attorneys office in Bucharest. 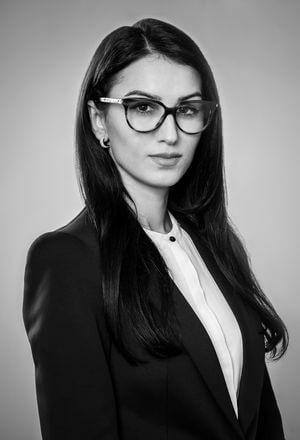 Paulina is an office manager of CEE Attorneys in Warsaw. 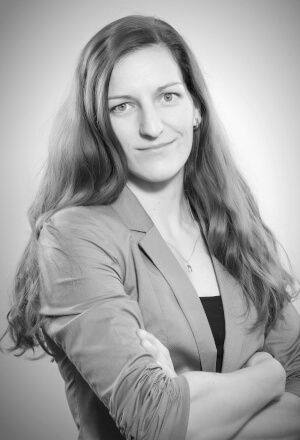 Michaela is an office manager of CEE Attorneys in Prague. 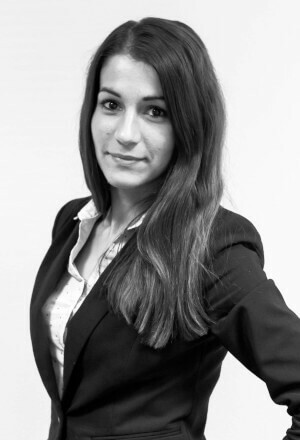 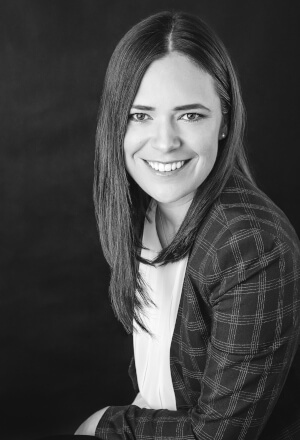 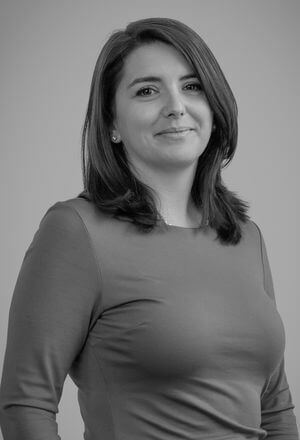 Daniela is a marketing & project coordinator at CEE Attorneys.